Click below to fill out our Catering Request form. 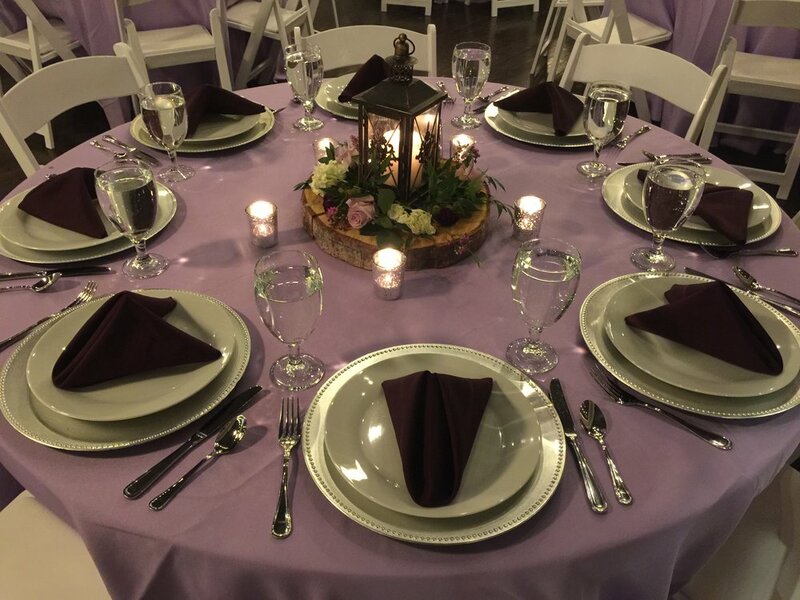 Learn more about our on-site Banquet Room for up to 50 guests. Trails End offers cold kegs to-go, cases of wine and champagne, bartending, and pickup/delivery for your event. Click below to one stop shop with us!